I’m pretty sure anyone who is into cars, Jeeps, trucks, tractors, or mopeds goes through phases where they debate selling their current project for a newer, fresher version. I’ve gone through several periods where I debate selling the TJ, buying a new Jeep, and starting over. This happens more frequently when the TJ is waiting on repairs (like it is now) and even more so now that the JL has been revealed and is starting to hit dealers. 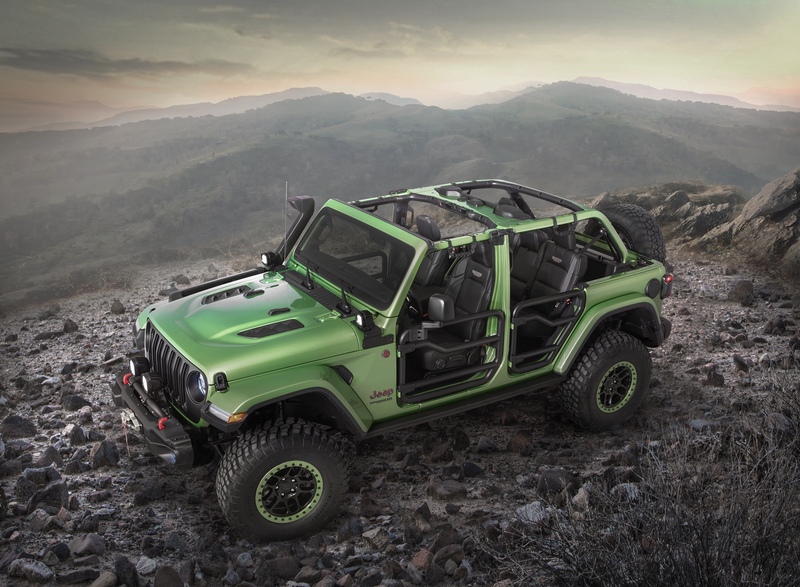 If I were to buy one of the last new JKs – I would go for the Willys Wheeler. Let me just start by saying that the Jeep Wrangler Rubicon is an amazing vehicle. But just as the Wrangler isn’t the right Jeep for everyone – the Rubicon isn’t the right Wrangler for all buyers. I’ve had many discussions with friends about what Wrangler they should buy – and to be honest, I usually talk people out of buying a Rubicon. Let me break it down; You can do some amazing things in a stock, or slightly modified JK, so if you’re looking for a dirt road convertible, save your money and get a Sport. However, if you’re planning a massive build on 40″+ tires – you’re going to have to replace a lot of the driveline components. Why pay for the Rubicon’s e-locked Dana 44s if you’re going to pull them out for ARB Dana 60s? Every buyer is different, and every build is different, so I won’t go through every scenario, but in my experience many people buy a Rubicon for the stickers. So… why the Willy’s Wheeler? The Willys is the perfect setup for someone who wants an out of the box wheel-able rig that they can enjoy now, and upgrade later. It starts as a sport – and adds all of the essential factory options that you’ll want to get anyway for a trail used rig (3.73 axle ratio, limited slip rear diff, grab handles). You’ll also get the black Rubicon wheels, the once Rubicon exclusive 32 inch BFG Mud Tires, Rubicon’s suspension and rock rails; plus things like a leather wrapped steering wheel and blue tooth (hooray). The Willys Wheeler is a Wrangler Sport with a gift basket of off-road goodies wrapped in a sweet throwback sticker package. I always suggest that you wheel your Jeep stock before modifying it, whether it’s a 40 year old CJ, a 4 month old JK, or even a 4 day old $50,000 JL Rubicon. You’ll learn how to pick lines to clear obstacles, how well the skid plates actually work, what off camber really feels like in addition to giving you an appreciation for the capability of the vehicle. Once you appreciate how the vehicle handles stock, it’ll help prioritize your modification list. The Willy’s Wheeler is the perfect Wrangler to learn how to drive offroad with – or a perfect starting point for someone to start a new project on. I’d buy a Willy’s so I could wheel it from day one while saving for modifications. If you’re not sold on the JL’s upgrades, or are looking for a 6 speed manual, now is a great time to buy a JK while you still can and get a great deal on the outgoing model. 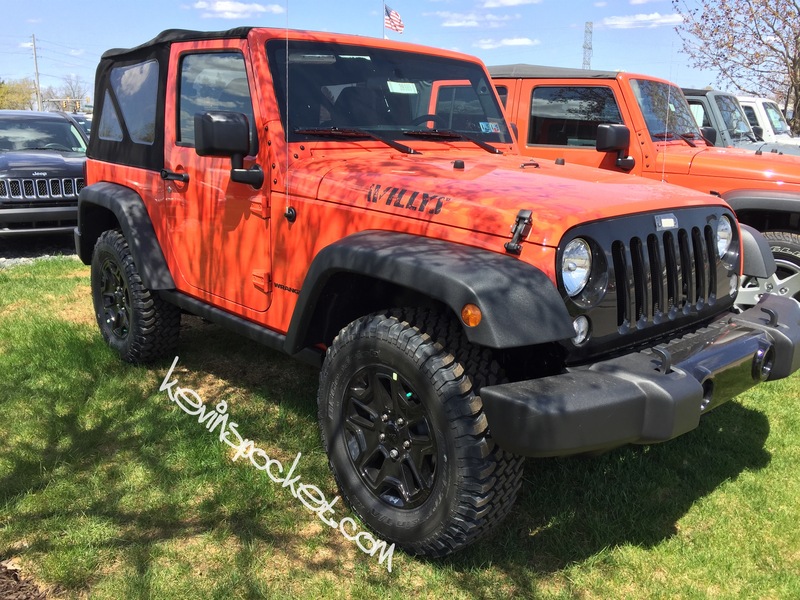 (Yes, the JL can be had with a manual, but the one of the benefits in the JL over the JK is the upgraded auto box). I hope they continue with the Willys Wheeler for the JL, but we’re likely a few model years away before we start getting cool special editions. In short, if you’re not sold on spending the coin on a Rubicon, or if you’re planning a massive build that will require bigger axles than the Rubicon’s stock Dana 44s; go get one of the last JK Willy’s Wheelers you can buy.